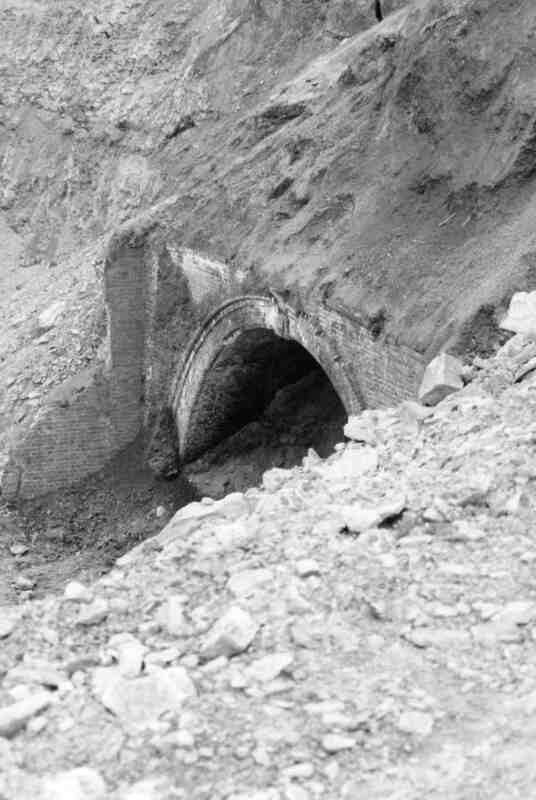 Waleswood Curve did indeed have a short tunnel,not to be confused with the nearby Norwood Tunnel that ran under the modern day M1 into the colliery. Since writing the previous comment, I have since scrutinised the Kiveton Society’s website. This states that there was indeed a short tunnel on the Waleswood curve. So Mr Batterham is probably correct in ascribing the location of the tunnel to being on the Waleswood curve. Could I ask whether the tunnel was on the Killamarsh West/Norwood Line to Kiveton Bridge rather than the Waleswood line? An 1″ OS map from the 60s does not show a tunnel on the Waleswood Curve line but does shows a tunnel on the former line to Kiveton. The tunnel concerned would be about 100x north of the Norwood Canal tunnel.